How do we learn to be a force for kindness? 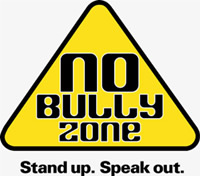 To not bully others and learn how to stand up to bullying forces. Reflections on finding the courage to be stand up for civil discourse.